Ready for a rock festival done right? This one’s going to be huge. 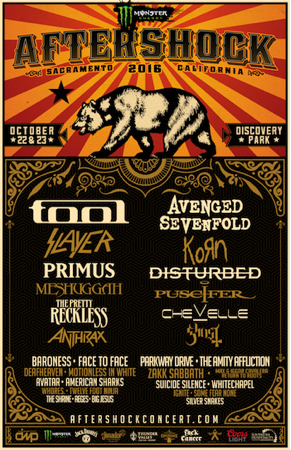 An awe-inspiring, momentous music lineup led by the legndary prog-rock gods Tool and industry dominators Avenged Sevenfold has been unveiled for the fifth annual Monster Energy Aftershock Festival, which makes its celebrated return to Sacramento, California’s Discovery Park Saturday, October 22 and Sunday, October 23. 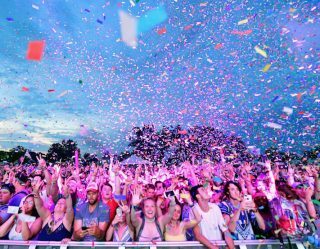 California’s biggest rock festival will feature over 35 bands on three stages at Discovery Park, conveniently located near downtown Sacramento, where the American and Sacramento Rivers meet. 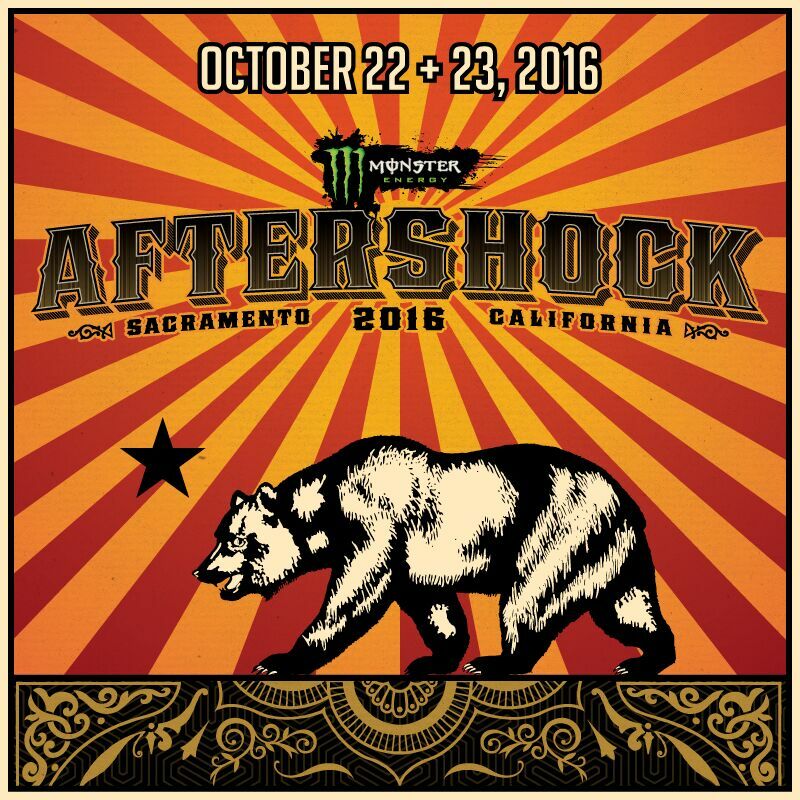 Aftershock tickets go on sale Wednesday, June 8 at Noon PT at the fest’s official site. Tickets are limited and will go fast. 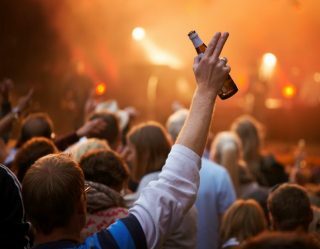 Fans are encouraged to buy early so they don’t miss out on the chance to see so many iconic rock bands at one American festival. Specially priced hotel + festival ticket packages make planning for Monster Energy Aftershock as easy as possible. Visit here for more info. Discounted online hotel rates are also available through Curadora.